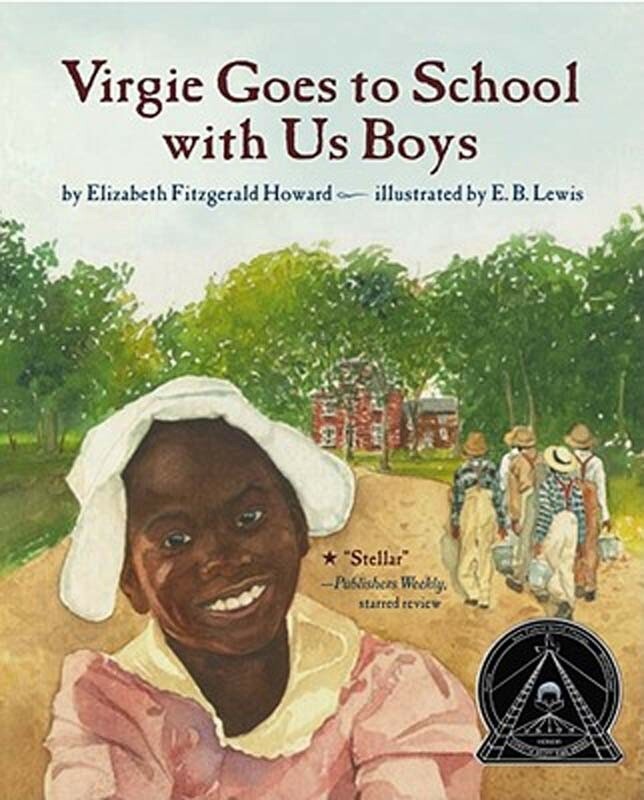 Virgie was always begging to go to school with us boys. "Papa, Mama, can I go too?" My brothers had doubts. School was seven miles away -- a long way from Mama. Virgie was scarcely big as a field mouse. How could she make the trip? And girls didn't really need school. But I got to thinking: Virgie was free like we were. Free to learn. And didn't girls need to know how to write and add too? Mama and Papa thought so. And one summer, they decided to do something about it. 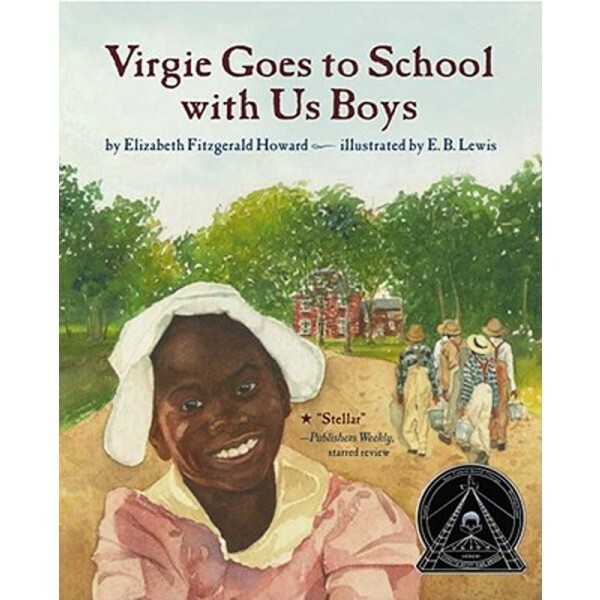 That was the year Virgie came to school with us boys. And she sure showed us!